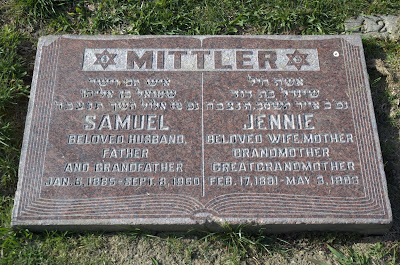 The Home of Eternity Cemetery is a small Jewish cemetery within the gates of Mountain View Cemetery. 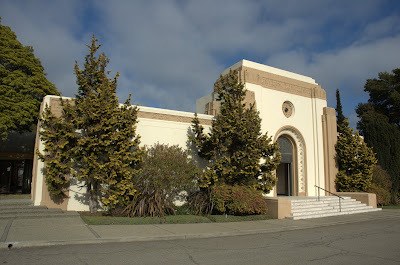 It is run by Temple Sinai of Oakland. The cemetery began in 1865 when 2 acres of land were purchased from Mountain View. A mausoleum was added in 1938.